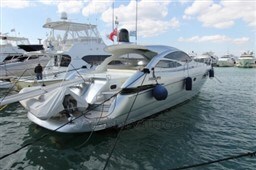 Absolutely fantastic yacht, in and outside in top condition. Full history available.This 3 cabin model is lightly used and very well yard maintained. The passionate owner did a major upgrade in 2007 and since then kept her in superb condition with many renewals in later years. 2018 full service done, completely polished and woodwork varnished. 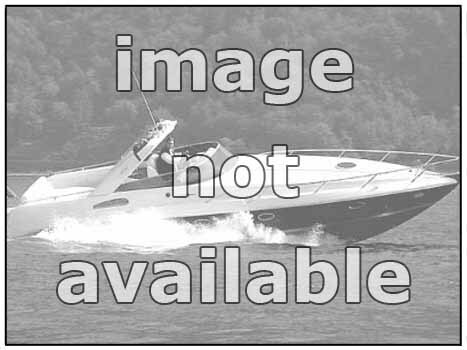 This beautiful built Belliure 48 is known for superb sea handling and economical cruising. The accommodation is comfortable and very suitable for a long stay on board. She is a perfect Med boat, but also great to explore the northern climates. 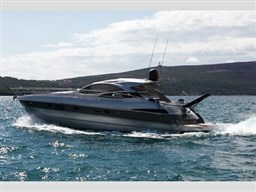 Dear Sirs, I have seen on YachtVillage your offer about Belliure 48 My - 2001 (code: 258525). I am interested in the offer and would like you to contact me. Thank you.